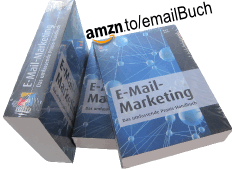 ← Single oder Double Opt-In? This entry was posted in spam and tagged spam, spamfilter. Bookmark the permalink.